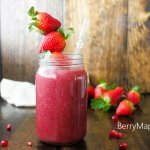 Very light and easy mixed berry smoothie for your next busy breakfast. The summer was great, wasn’t it? 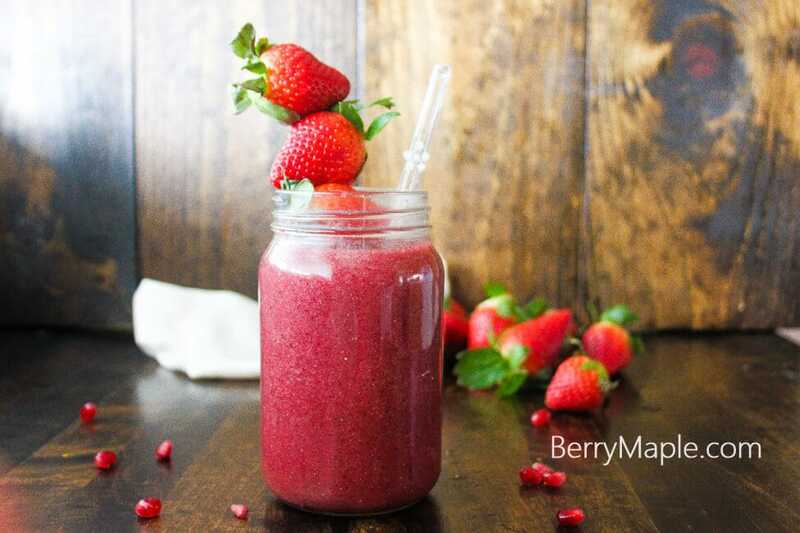 Sun, fresh fruits, berries and lots of smoothies and iced drinks . Did you freeze any farmers market goods? I sure did?? To help me survive through those not berry friendly months, i froze lots of strawberries, blueberries(u-pick farms), blackberries and much much more (even corn when it was 25 cents each). Smoothies are perfect for busy mornings, for on the go breakfast, even for a dinner substitute! My kids love their to go cups just as much as i do. Simply add all the ingredients in to your high speed blender and BLEND!